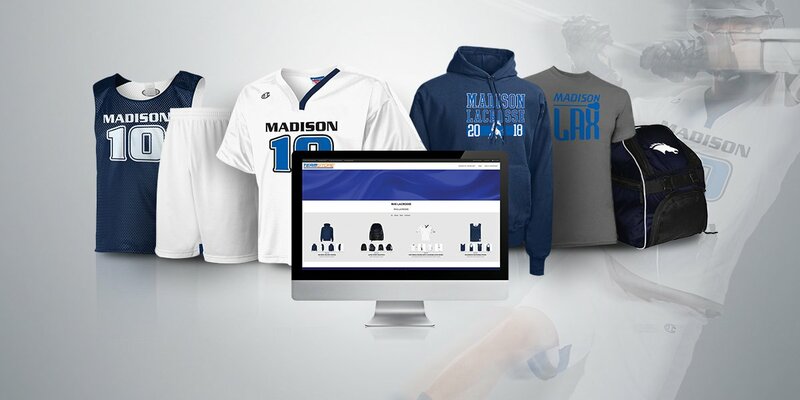 Use TEAMSTORE® to easily create a free online store and sell customized apparel made just for your team, organization or event. Build Your FREE Custom Store Now! 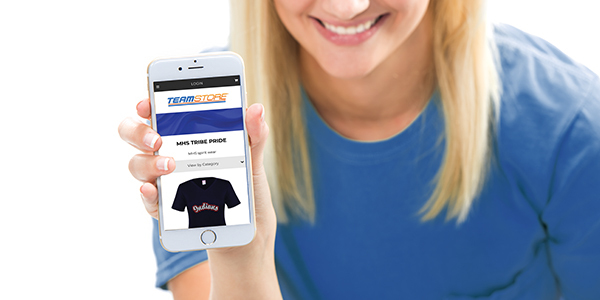 Simply share your store's link and let GTM handle all the orders and customer questions. TeamStore is password protected, so you decide who can access it. All financial transactions will take place between GTM and your customers, so you don't have to worry about collecting funds. Customers enter their own shipping address, which means they aren't relying on you to deliver items. You have the option to increase the sale price to keep the profit as a fundraiser. Your TeamStore can be password protected, so you decide who can access it.